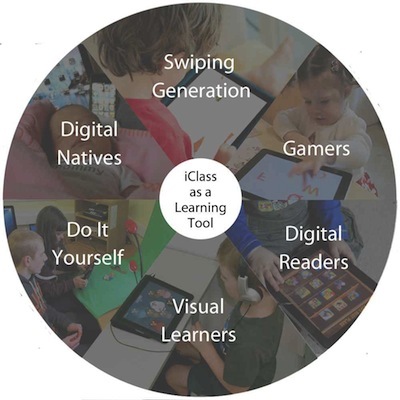 The broader goal of iClass is to emancipate the teacher & students from the CHALK AND TALK method to ubiquitous learning. 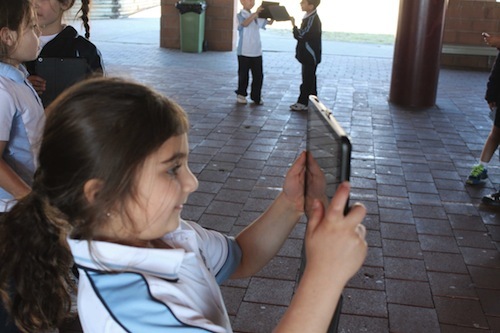 The AirPlay technology connects the faculty’s iPad wirelessly enabling them to stream any content content to the classroom projection system. 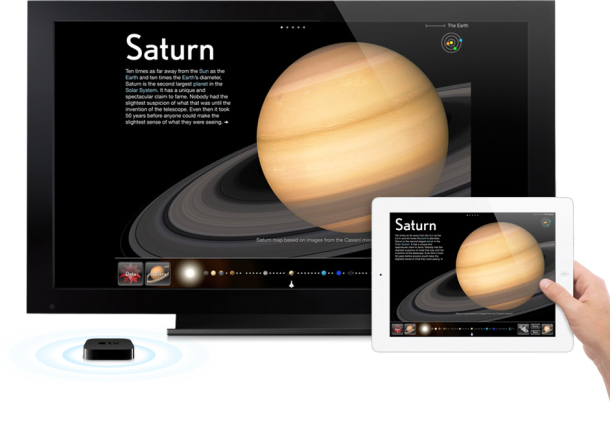 AirPlay allows faculty the freedom to circulate among the students while controlling all aspects of their presentation. NO INTERNET REQUIRED. 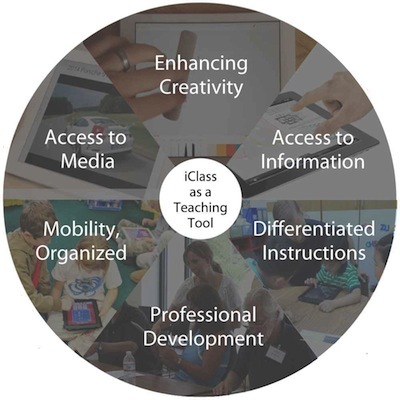 The SAMR model helps teachers and educators understand and integrate technology into their teaching and learning. 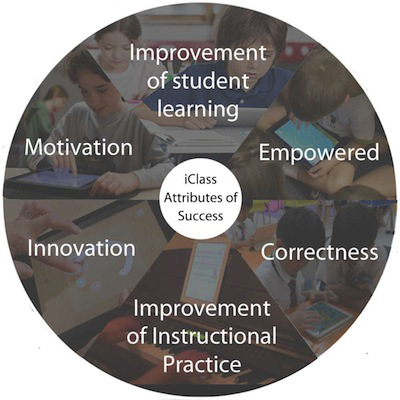 This model was created by Dr Robin Puentudura with the explicit aim of helping teachers in designing, developing and integrating digital media to increase students overall academic achievements. The four levels of this model are : Substitution, Augmentation, Modification and Redefinition. Have a look at the image below to learn more about these four levels.